Clayton’s Fencing supply and erect high quality made to measure fencing in Maidenhead with gates to match. 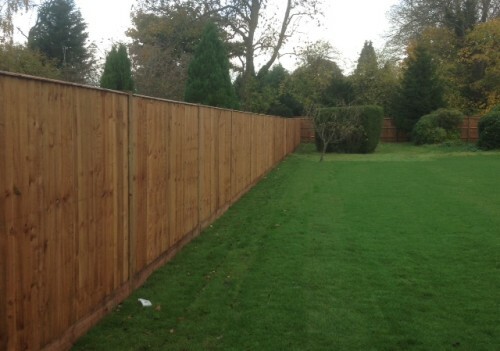 Looking for quality fencing contractors in Maidenhead with the skills and experience to supply and install made to measure fencing for the domestic or commercial sectors? 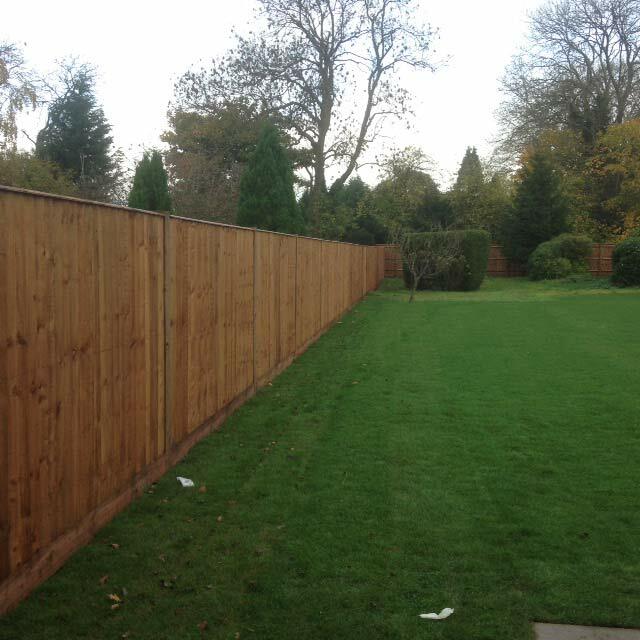 Call us here at Clayton’s Fencing and we can provide you with any type of fence for any sized project, from close board fencing in Maidenhead to picket and chain link fences. 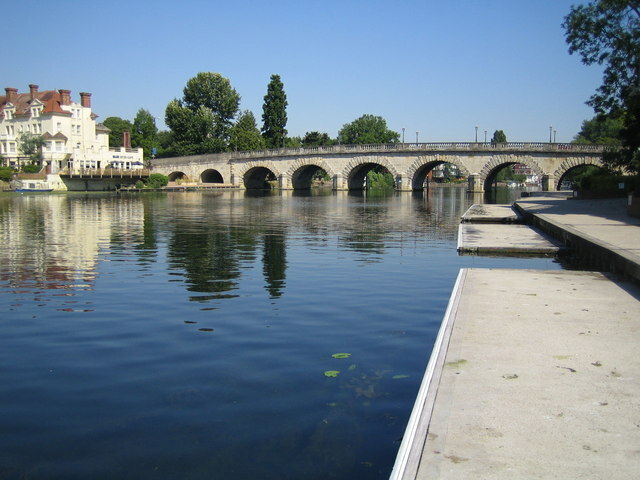 We serve the whole of Buckinghamshire with our quality solutions and pride ourselves on our ability to deliver first class customer service. 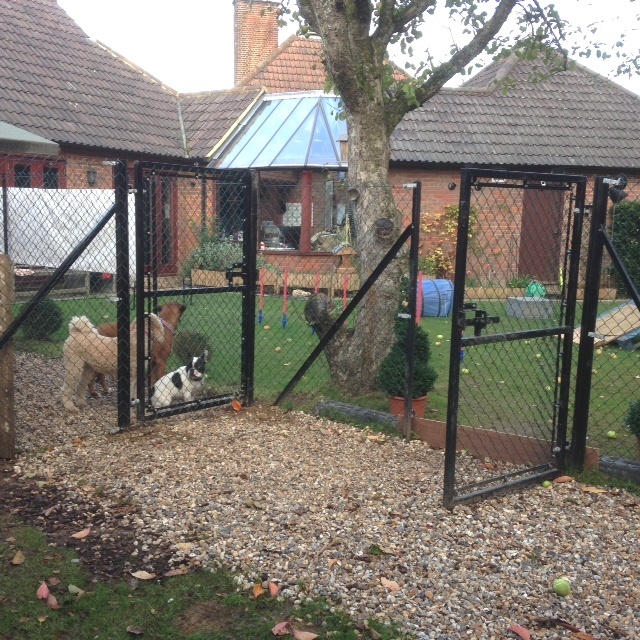 From post and rail fences to dog proof fencing in Maidenhead, we have many options to offer you with the most competitive prices, to make your fencing as simple and affordable as possible. With so much fencing to offer you and quality workmanship backed with a 2 year guarantee, there’s never been a better time to order post and rail fencing in Maidenhead with matching gates. Our family run business offers the free removal of old fence panels for your convenience, we are happy to help with new installations or damage to panels and insurance work, simply get in touch with us for your free quotation today. 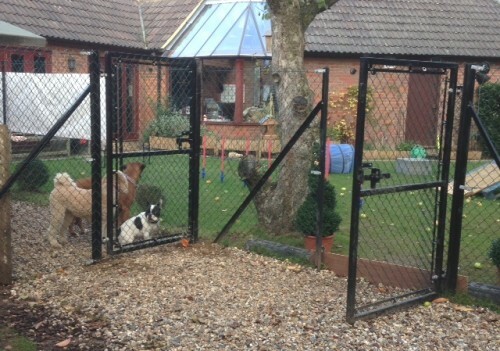 Need chain link fencing in Maidenhead? Just get in touch with us today. 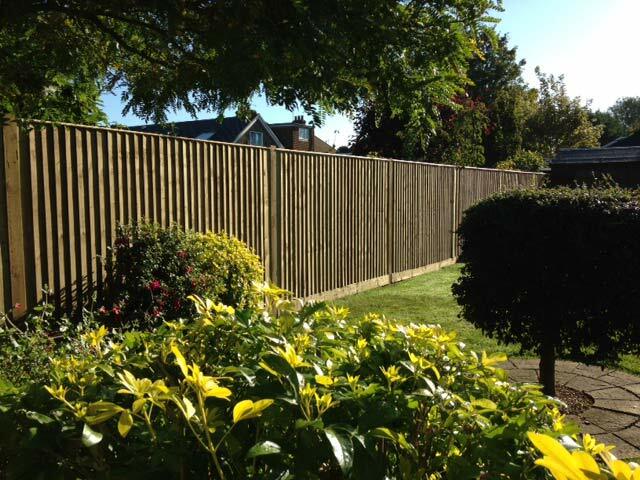 We will visit your site then measure up for you, giving you the best price promise for your new fencing installation and offering service with a smile. Our team of fencing contractors are friendly, professional, and we always work hard to keep our customers happy. 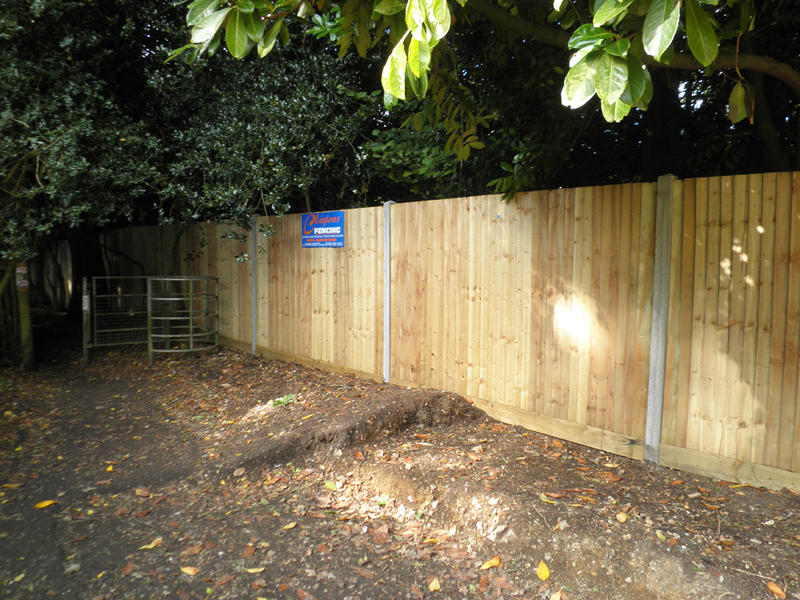 When you contact us to install close board trellis fencing in Maidenhead, we make everything is perfect for you, from the initial site survey to the final installation, our attention to detail is critical. 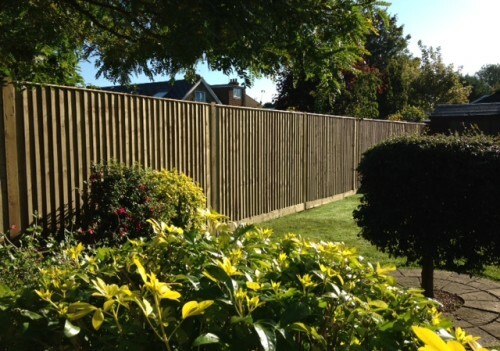 Clayton’s Fencing is the leading expert in made to measure fencing – our close board fencing is durable, dependable and the perfect way to finish your landscaping project. Find out how we can make your garden beautiful with our quality projects and get in touch with us today. If you would like to find out how we can be of service to you don’t hesitate to contact us here at Clayton’s Fencing for a FREE fencing quote with no obligation whatsoever. You can fill in the form and leave a message or simply call to discuss your individual requirements on 01494 890737 or 07785 955 633.